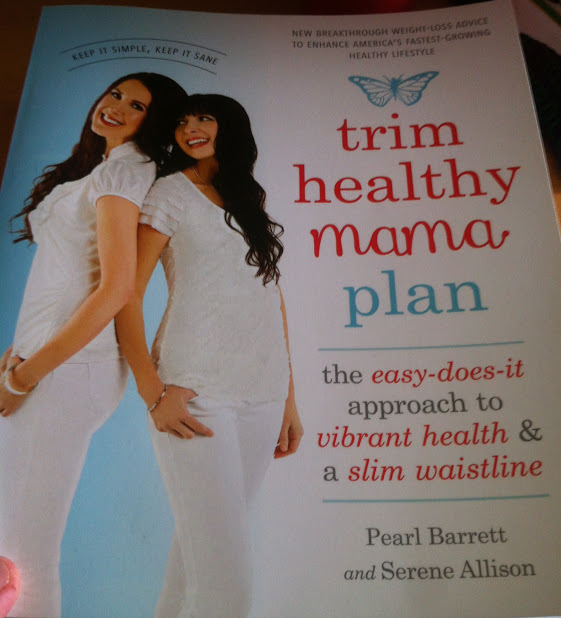 We have been following the Trim Healthy Mama Plan or THM for about two months. 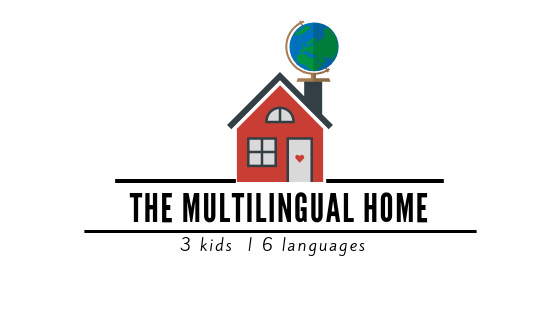 So, today, I thought that I would share a little bit about our journey so far – what is THM, how we make it work for us, and advice for those who are interested. Since I’m pregnant with my third child, I haven’t been following the plan exactly, which is completely fine. 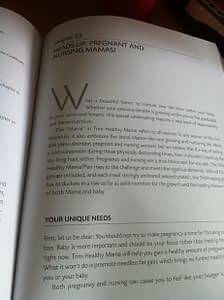 There is actually a chapter in the Trim Healthy Mama Plan book for pregnant and breastfeeding mothers. What is Trim Healthy Mama (THM)? THM is not a diet but rather a healthy eating lifestyle. There are 4 types of meals: S or Satisfying Meals, E or Energizing Meals, FP or Fuel Pull, and XO or Crossover (an S / E meal). E meals are “energizing and focus on the fuel of glucose through the safe amount of gentle grains, fruits, beans and sweet potatoes. My husband was having back problems and it didn’t seem to be going away. Then, he went to Turkey to visit his mom, while the kids and I stayed in France. He apparently had “gained weight”, even though when he stepped on the scale the day after he got back, he shocked himself and me because he had actually lost some. 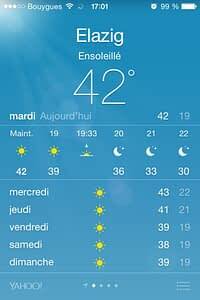 I told him it was because eastern Turkey, where he visited, was blazing hot, see picture below, 42°C ! Also, he had done a hijama (cupping therapy) session (more info on this later). I thought that would have helped with his back problems. So while he was away, I was talking with a really good friend about her weight loss journey with Trim Healthy Mama. The more she talked about it, the more my husband and I were both intrigued. Since, I am a book in the hands type of person, I got the book and then the cookbook, which I am still on the fence about, because I have been making my own recipes based off theirs. I skimmed the plan book so we could just jump right in, but one day soon I am going to need to reread certain chapters. So first tip, read the book cover to cover before starting ! For now, I am only meal planning dinners, since the leftovers will end up becoming a lunch box for my husband and sometimes for me and the kids, too. You can read more about how I plan plus a sample menu, here. Buy the plan book. Read it cover to cover. Don’t throw away everything that isn’t on plan in the trash. I still have pasta and different items that aren’t on plan sitting around, because I need them for meals for the kids and me. Read the chapters on budgeting mamas. Don’t buy everything that they recommend in their books. According to my husband, the sprouted grain bread that I purchased and froze, doesn’t taste very good, so don’t waste your money on silly things until you see if you really need it or not. But the Wasa crackers are delicious !